While you're out and about in the Peoria, IL area shopping for your loved one, don't forget about what's getting you around. This Valentine's Day, stop by one of Uftring's six convenient service locations for maintenance on your vehicle. Whether you need an oil change, your tires rotated, or something else, it's nice to find out with us and not on the road! Although there is some light at the end of this cold tunnel, winter is still upon us! That means that the icy, snowy roads are as well. The last thing you want is to be stranded due to drifting or breaking down when it's ten degrees outside. And every time is snows, more cracks and potholes are formed. That's why it's extremely important that your car is ready to handle it. At the Uftring Auto Group, we understand that it can be a hassle to bring your car in for service. You kind of need your car. We get it! That's why we provide the most efficient work possible to get you back on the road as quickly as possible. And if you don't have time to wait, let us give you a ride. Our free shuttle service will take you home, back to work, or wherever you came from. And when your car is ready, we will pick you back up! We're here to work with your schedule. 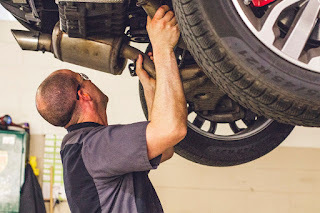 Before we perform service on your vehicle, we will let you know what needs to be done. Not only that, but we will also get your approval first and foremost. You won't be surprised when we hand you the bill! You don't deserve that. So, whether you walk right in or you make an appointment, we're happy to take care of you. Love is in the air! Make sure it's on the roads too. 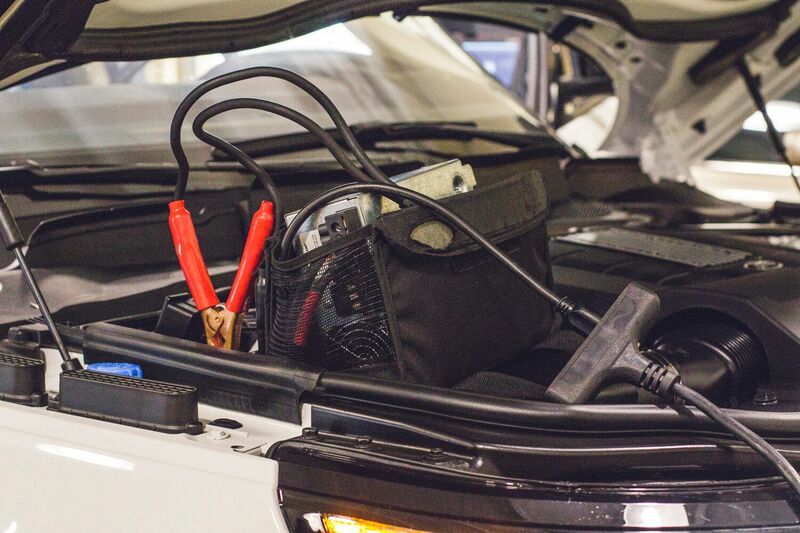 You'll love your car after having it serviced with the Uftring Auto Group. Show your car you care this Valentine's Day!